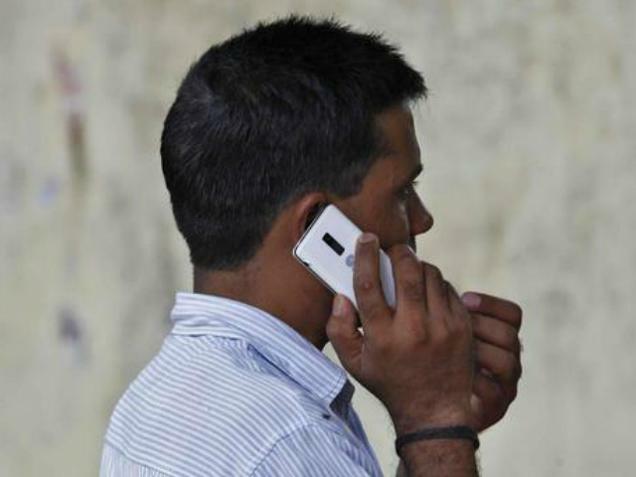 After the Prime Minister’s Office took up the issue of rising instances of call drops in the country, the telecom ministry escalated the matter to the highest level of mobile operators. The telecom secretary conveyed the government’s displeasure on increasing call drops to the promoters and owners of all telcos. The telcos have assured the government that things would improve over the next 45 days. The government is closely monitoring the situation and if it doesn’t improve, then strict action — including imposition of penalties — will be taken against the erring telcos, according to top sources in the telecom ministry. Ravi Shankar Prasad, minister for communications and information technology, on Wednesday held a high-level meeting with telecom secretary Rakesh Garg, other senior officials and the CMDs of BSNL and MTNL. A few weeks ago, the CEOs of all telecom companies had met Garg over the same issue. In a review meeting on infrastructure on Tuesday, Prime Minister Narendra Modi had expressed concern over call drops and directed that steps be taken urgently to resolve the problem. He also directed the problems in voice connectivity do not extend to data connectivity in future. According to sources, telcos have been deploying capacity more on the data side than on voice, leading to call drops. Also, telecom players have not adjusted the new spectrum they have acquired with their networks. The department of telecommunications has been meeting telcos over the past few months to understand the problems and take measures to resolve the situation. “Operators will have to find remedial measures. Response to this problem has to come from them. They need to invest more in the infrastructure. The quality of services should not be put on a back burner,” Prasad said on Tuesday. "We will take care of the policy issues including installation of BTS sites on government buildings. Will also ask municipal bodies and state governments to treat towers as integral part of basic services," the minister said. With incidents of call drops worsening in the past few months, telecom operators have been blaming it on spectrum constraints and shut-down of tower sites. The telcos sought a uniform national policy for installation of mobile towers, saying that 7,000-10,000 sites have been locked or shut down across major cities. “They (operators) can’t escape responsibility and accountability and need to rise to the occasion. This is a serious concern impacting the country." "The government is proactive as far as facilitation is concerned, but the answer to the problem has to come from them (telecom players),” Prasad had said.